The game has been set in the past of Europe and sees players having to choose one of three very influential families. These are the ‘The Tudors’, ‘The Fugger’ and ‘ The Medici’ with each having their very own set of strengths as well as weaknesses. There are many of these types of games out there right now, and just hearing the word ‘strategy’ brings up a stereotype of constructing buildings, harvesting resources and battling foes, so is this one any different or does it stand out from the rest? Well, no it does not to be honest. It has many of the same features you will find in many other games, yet this doesn’t make this a bad game. You start out by being given a grid for your kingdom which has to be built on. This is done by constructing buildings from the resources you have gathered. This does sound very similar but they do offer a variety of random events to give you additional bonuses. There are also side events you can take part in such as tournaments and arena battles. This is where the game does seem to offer something a little different to the others. 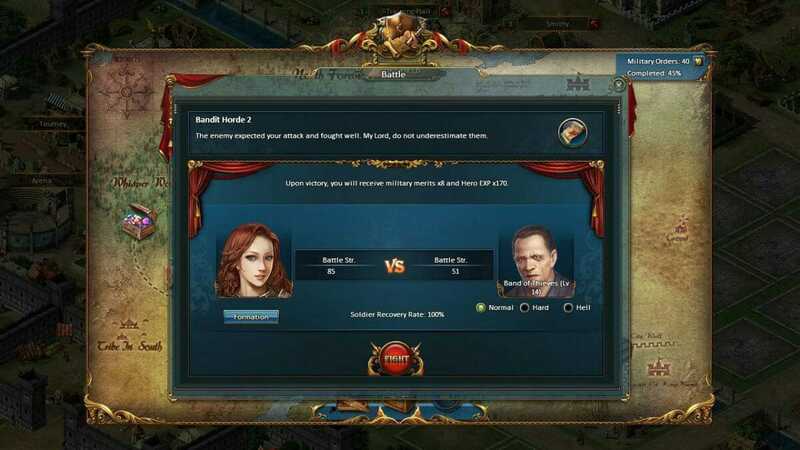 The arena allows players to test the strength of their empire against AI opponents, with there being around 100 different tests to get through. Tournaments on the other hand are where you take on other players in a PvP environment. You are given a guide at the start of the game that will allow you to get on terms with the basics of the game, but lets be honest, we have seen this type of game a million times before. 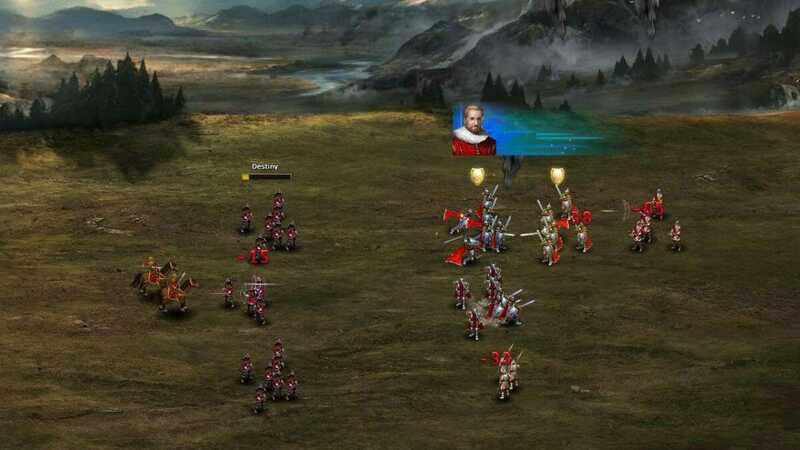 The battles are far from complicated in this game as it is simply pick your units and send them into battle, then watch and wait for the result. 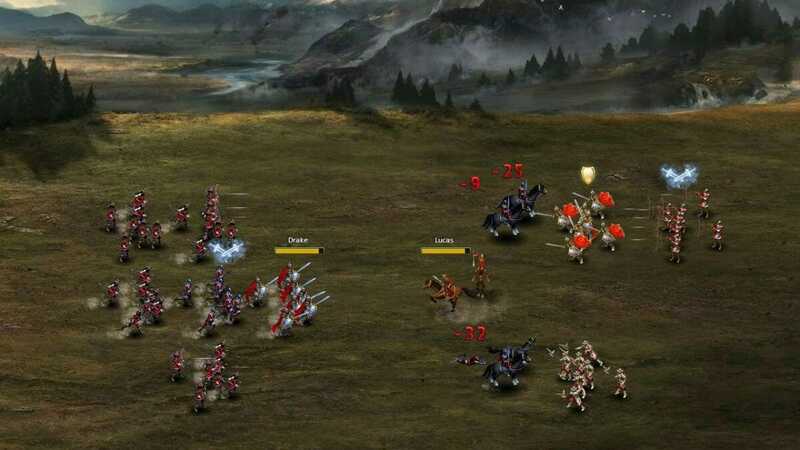 You are however, able to strategically place all of your units for full effectiveness. The good thing is that the winner is not announced based just on power. 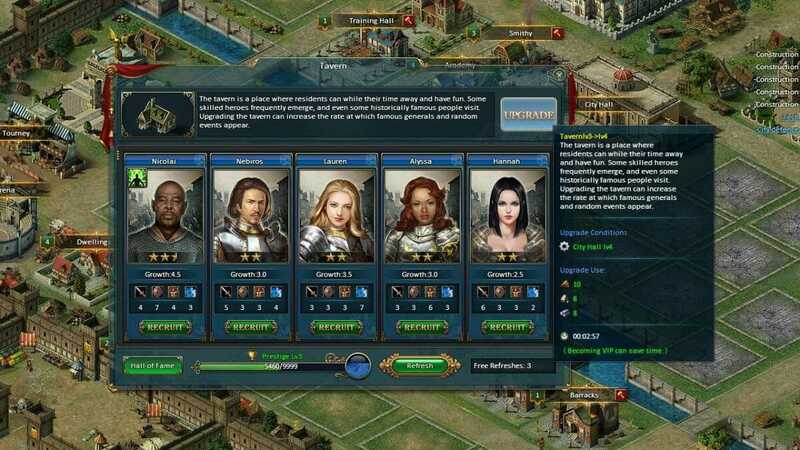 The game can be won by weaker forces depending on strategy such as picking the right kind of units and placing them in the best places for each particular battle. This makes a huge difference to the games that simply award the win to the player who has the strongest army. 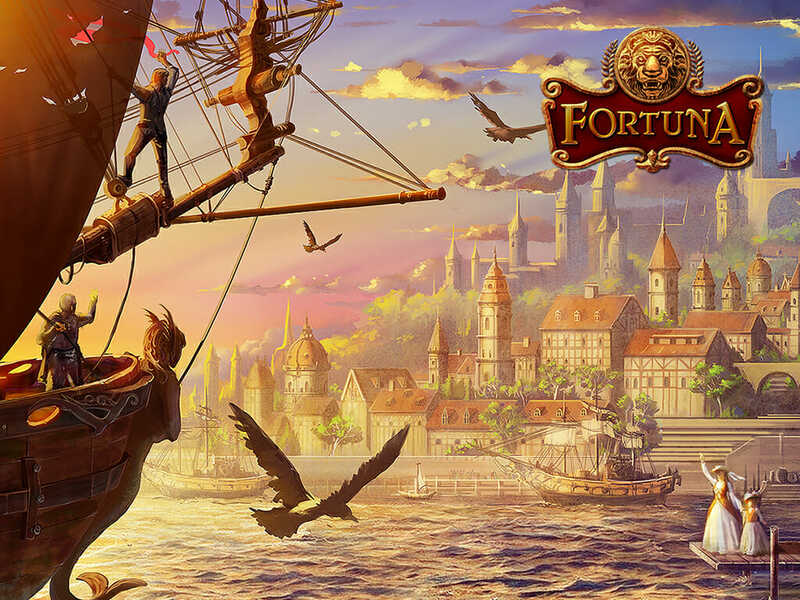 This game does not pretend to be anything other than what it is, which is a fun to play strategy game and very casual. It has been done fairly well but there is not much on offer that we can see would take players away from similar games already out there. All we can suggest is to give it a quick go and see how you feel about it, especially if it is strategy games that you love. It will not be everybody’s cup of tea but some of you may find some of its features do actually stand out from the rest. For diehard fans of strategy however, you will find better elsewhere.